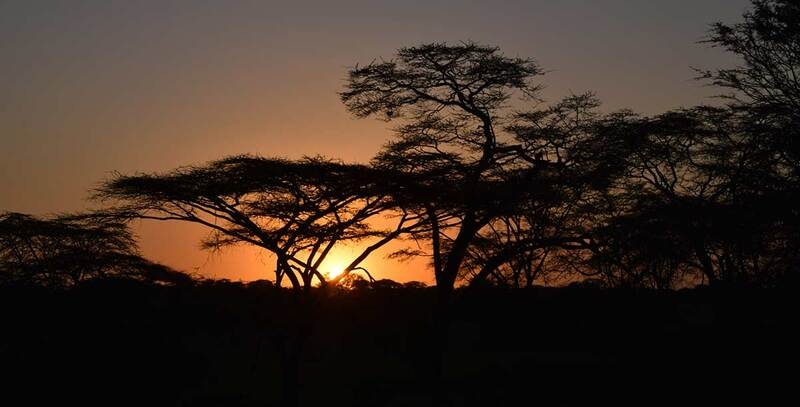 Covering an area of 14,763 square kilometers, equal in size to Northern Ireland, the world famous Serengeti National Park is Tanzania’s oldest park, and one of the world’s last great wildlife refuges. It is contiguous with Kenya’s Masai Mara Game Reserve and stretches as far as Lake Victoria to the west. Its name comes from the Masai word Siringet, meaning ‘endless plains’. The Serengeti ecosystem supports the greatest remaining concentration of plains game in Africa, including more than three million large mammals. It is the sanctuary of an estimated four million different animals and birds. The animals roam the park freely and in the spectacular migrations, huge herds of wild animals move to other areas of the park in search of greener grazing grounds (requiring over 4,000 tons of grass each day) and water. A minimum of 4 days are recommended for a safari to this park from Moshi or Arusha although if you travel by small plane it can be accomplished in less. A popular option at this park is a early morning hot air balloon safari ending with a picnic breakfast with sparkling wine served in the wild.